Southern National, here we come! So I have decided to take the website into a different direction. The original plan was to focus on sports in a broad scope. In my a absence I have decided to focus more on a topic I feel I am close to. The NASCAR Whelen All-American Series. 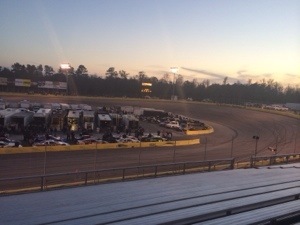 My views, recaps, and opinions from different race tracks in the region.